After moving into our new home, I have been slowly decorating room by room. Now that I am finishing up with the interior of the house, I have begun thinking of ways on how to create a bright and colorful patio. Now is the perfect time to start shopping for outdoor furniture because a lot of it is on sale. Stores are now moving out their summer inventory to get ready for fall and back to school items. One of my biggest tips to transform your patio is to get an outdoor rug. A rug can help hide any stains and bring together a color scheme. Also, if you find a comfortable chair you love, make sure to get at least two. Patio time is always better with a friend! Make sure to a small table for your drinks! 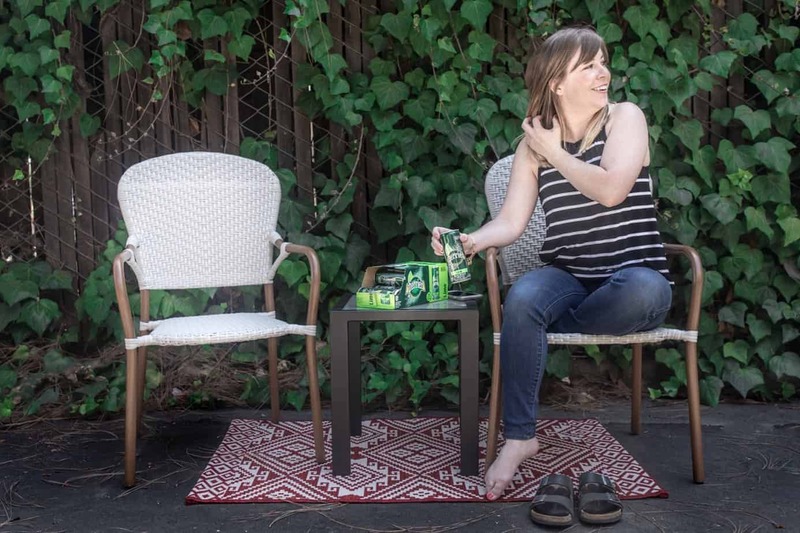 Even if you have a small patio, you’ll want to sit back with a drink on a hot, summer day. 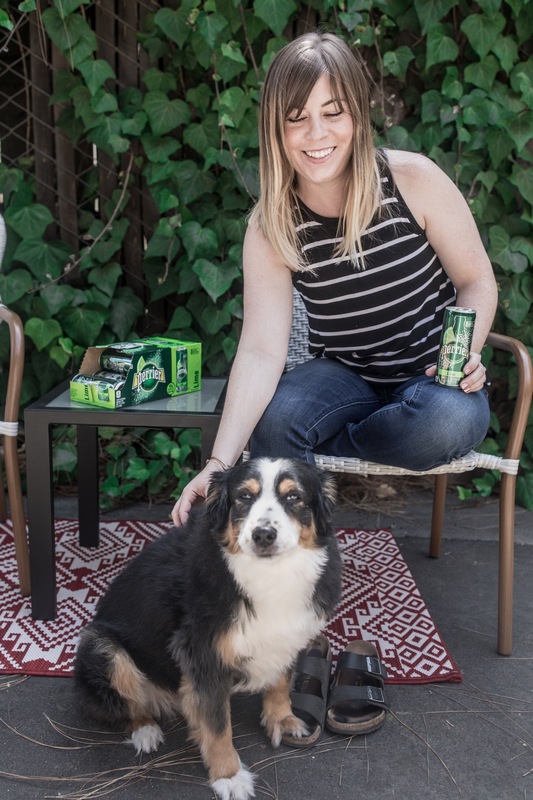 This small table is perfect for holding my Perrier! 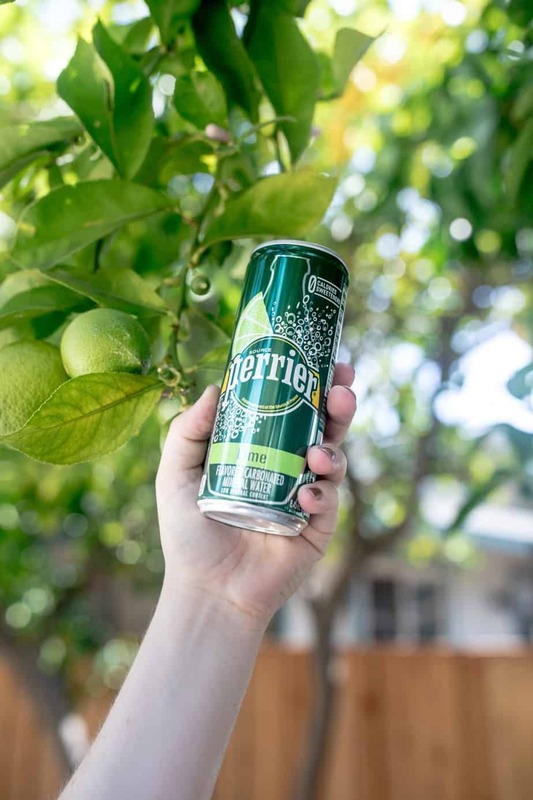 If you haven’t already heard of Perrier, it’s a flavored carbonated mineral water. I love my tried and true lime Perrier, but they also have flavors like watermelon, strawberry, and now peach. Bonus – they are sugar-free with zero calories and zero sweeteners. Whole30 friendly! 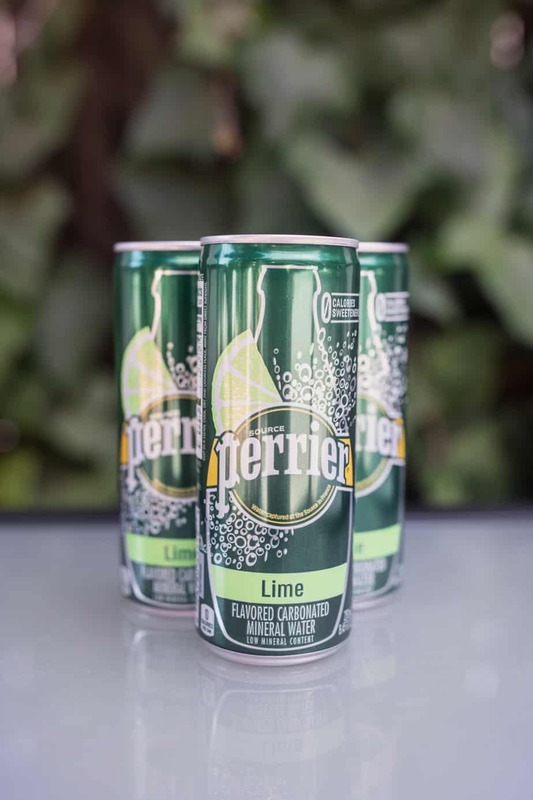 Of course, Perrier tastes great on its own, but you can also use them to mix into your favorite cocktails. Click here to see their recipes for inspiration. Is your patio or porch ready for entertaining? 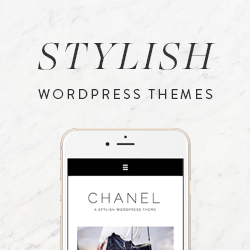 If you have a blog post on how you decorated your space, leave a link below! Thanks for these tips. I like the idea of an outdoor rug. I never liked sparkling water until I did whole 30 and now I love it! 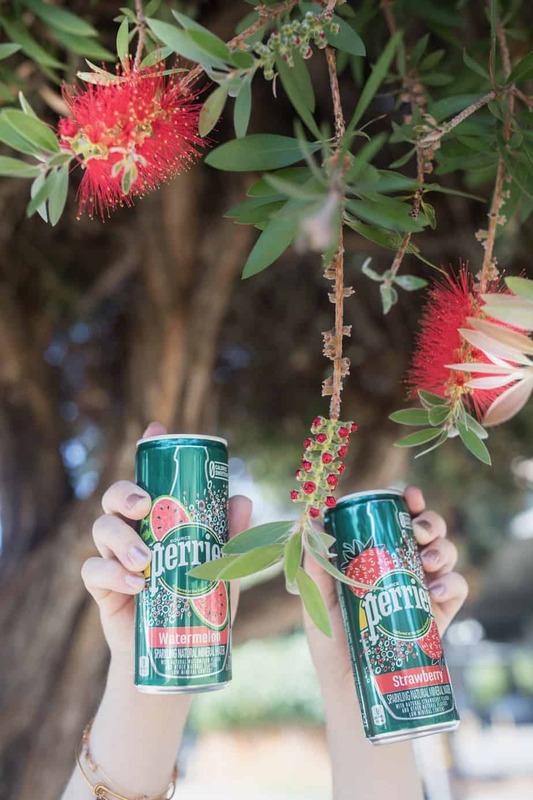 Perrier is definitely one of the best! I love the idea of if you find a chair you like, buy two so you have someone to sit with – I would have never thought of it, but it’s perfect! 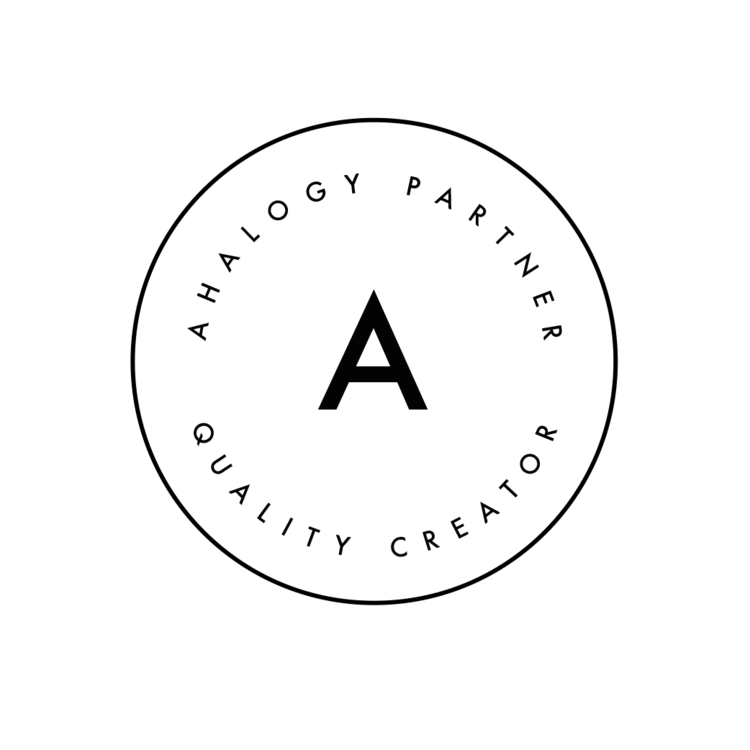 Love the ideas and tips thanks for sharing! I had not idea Perrier made a watermelon flavor. I need to try that asap. I love the idea of sitting out on the patio and enjoying the summer sun, especially with a comfy chair and some bold colors to match.